What an amazing turnout at our 2014 Butterfly Ball, and a chance to finally get a picture of all of our Trustees together! A huge thank you once again to everyone that made this event so successful. Without your support this would not be possible. The Ball was a fantastic evening and raised a total of £10,045.78 - This money will be used to purchase lots of new equipment, so thank you to everyone for your generosity. 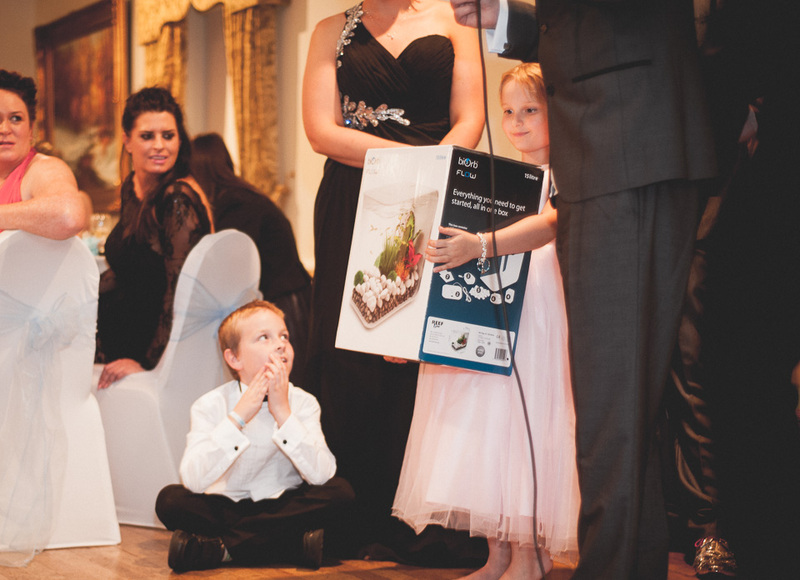 We are very happy to have had Luke Marsden as our auctioneer for the 4th year running, he makes the night very enjoyable for us all and takes a lot of the stress off us too. This year we decided to include a portrait photo in the cost of the ticket and this seemed to go down very well with our guests. There are so many lovely pictures of you all (please do let us know if you need any further copies). 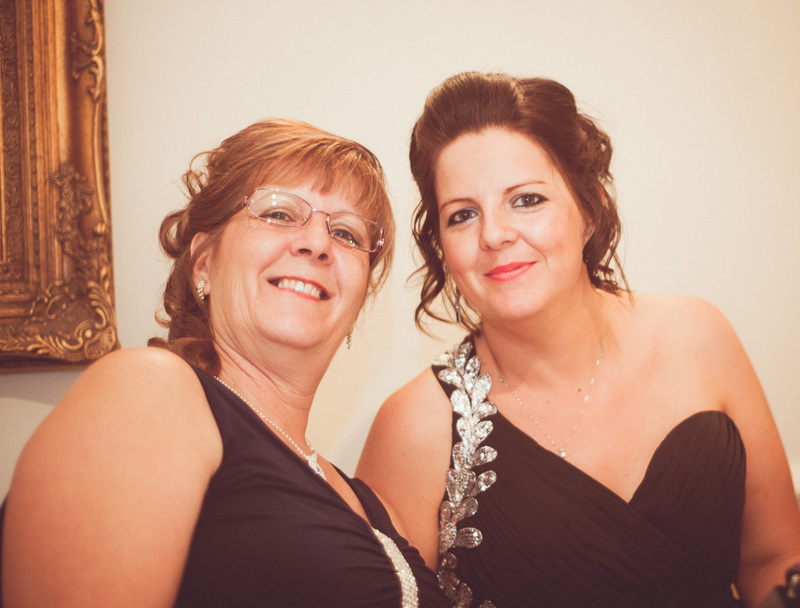 Our thanks go to Pinpoint Media Group for providing the photography on the evening. 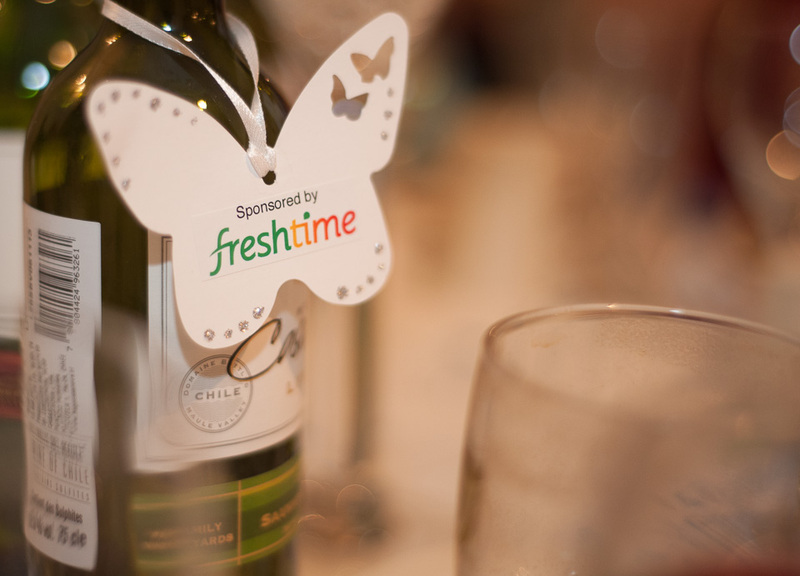 A huge thank you also goes to Freshtime UK for sponsoring the wine, to Diamond Lace Venue-Decoration for donating their time and expertise in making the room look so lovely and to Mark Wells for giving up his time to provide us with our Disco completely free of charge. Our acoustic set was provided, once again, by James McClean, and what an amazing set it was. For anyone looking for an acoustic singer we would very much recommend James to you. 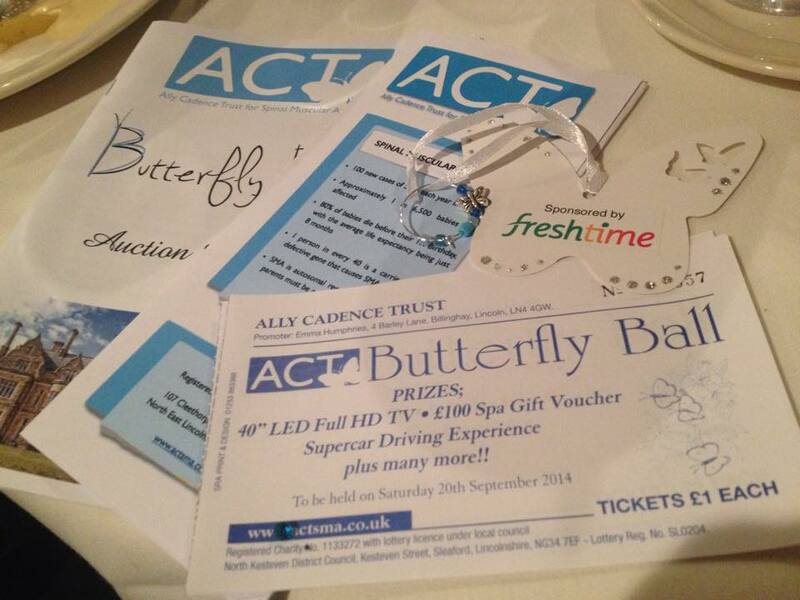 If you would like any information on next years Ball please take a look here.